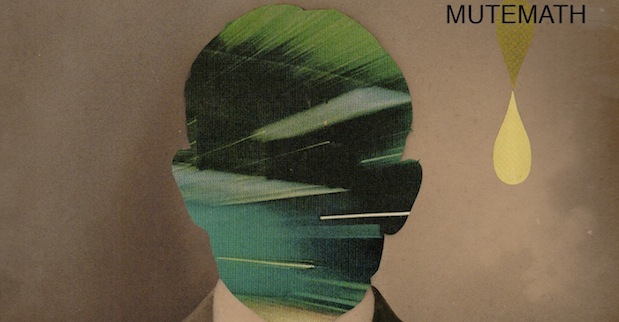 Artist: Mutehmath Album: Odd Soul Genre: Indie/Post Rock Label: Teleprompt/Warner When something happens enough times, a formula or procedure is developed, there is no longer a need for trial and error; all the kinks have been worked out, and everything gets easier, and faster. 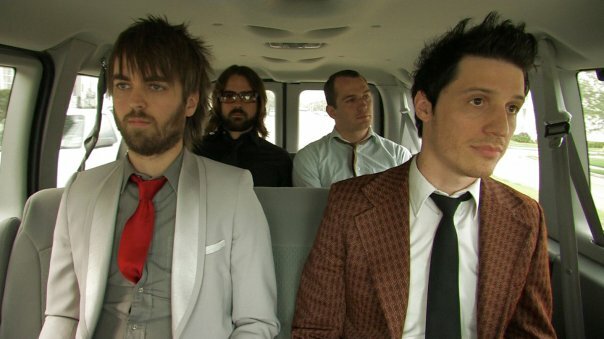 Darren King of MUTEMATH remixed Switchfoot’s “Yet”. Click here to download. 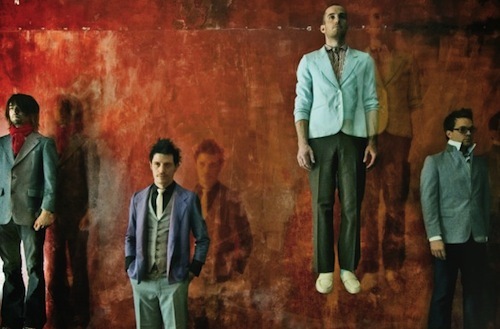 MUTEMATH have release an instrumental song entitled, “Forte.” You can stream the song, here.